Dun Rite Stock and Stables is the result of the dreams of Doug and Katie Roxburgh. 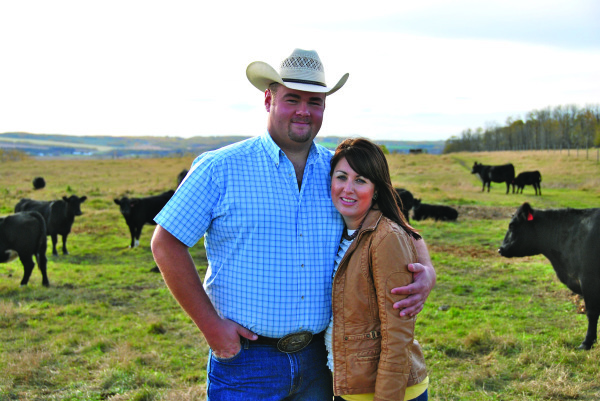 Originally from the Fraser Valley of British Columbia Doug and Katie both attended Olds College to pursue agriculture diplomas. 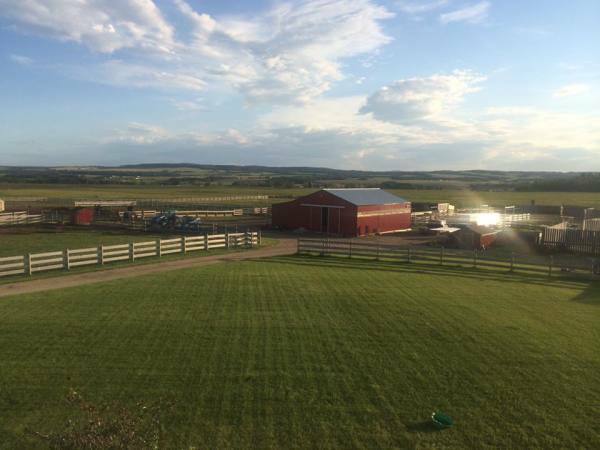 The high school sweethearts explored many parts of Alberta and several different farming operations before settling and calling Bentley home. Katie runs the equine side of Dun Rite Stock and Stables. She is an APHA Professional Horseman and Certified Equine Appraiser. Katie specializes in preparing youth and amateurs for APHA, AQHA and PtHA breed and open shows. She has trained, raised and shown youth clients to AjPHA World and Reserve World Championships and several horses to National PtHA Championships. Katie spends several weekends a year judging 4-H and light horse shows and sharing her knowledge as a clinician with enthusiastic horsemen and women. Doug oversees the cattle side of Dun Rite Stock and Stables. He uses his knowledge in feeding, genetics and fitting to produce stylish steer and heifer show prospects and functional bulls. These calves have gone on to be show champions both for Dun Rite and our jackpot and 4-H clients. Doug’s theory on raising cattle is that they should work not only in the ring but also on the rail. Both Katie and Doug were both actively involved in 4-H. They now believe that it is their responsibility to give back to a program that opened so many doors for them and provided them with once in a lifetime opportunities.